NEW YORK (WABC) -- Children will now be able to get free fruit at select ShopRite stores in New York and New Jersey. The supermarket chain is expanding its free fruit program to 35 stores in the two states. The program provides kids 12 and under the opportunity to receive a piece of fruit such as a banana, clementine or apple while shopping with a parent or guardian. Company officials say they wants to encourage children to enjoy healthy snacks and get excited about grocery shopping. 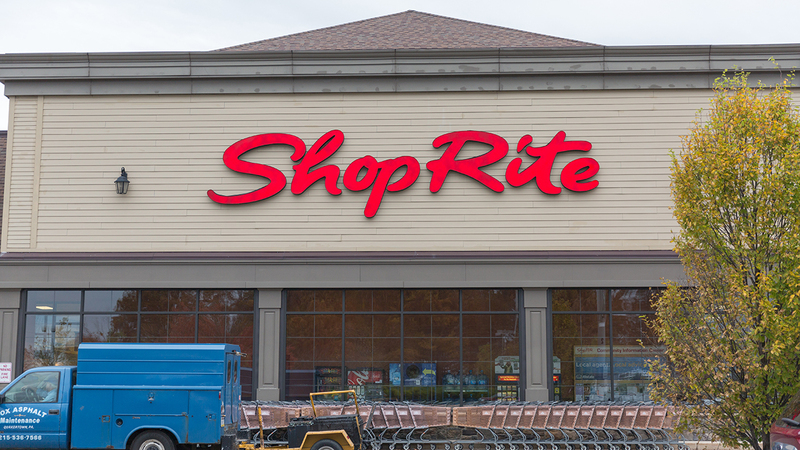 "We are proud to announce the expansion of the free fruit program to 35 additional ShopRite stores," said Natalie Menza-Crowe, director of health and wellness at ShopRite. "We take great pride in our commitment to providing health and wellness education, encouragement and inspiration within the community, along with the importance of teaching the value of good nutrition habits at an early age. This program is a fun way to educate kids about healthy eating habits." Westchester County: ShopRite of Bedford, ShopRite of Cortlandt, ShopRite of Croton, ShopRite of New Rochelle, ShopRite of Scarsdale, ShopRite of Thornwood, ShopRite of Greenway Plaza and ShopRite of Tuckahoe Rd. in Yonkers, and ShopRite of White Plains.